Dementia impacts millions of people worldwide. Here are the most common symptoms and some tips on what to do if you notice them in your loved one. Brighton, MI — StoryPoint Troy is proud to be hosting the Miami Valley Alzheimer’s Association caregiver support groups. 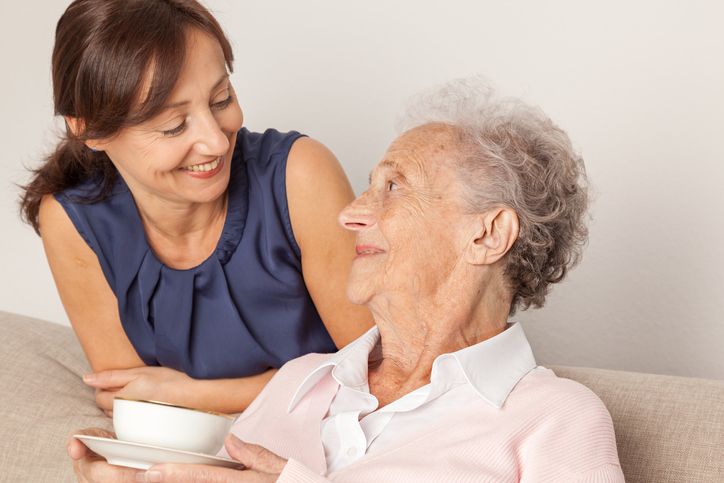 No one said being a caregiver was going to be easy, but it can be very rewarding work if you enjoy caring for others. The demands of being a caregiver can be high and sometimes you may need to reach out to others for moral support. Here are some tips we came up with to help you. 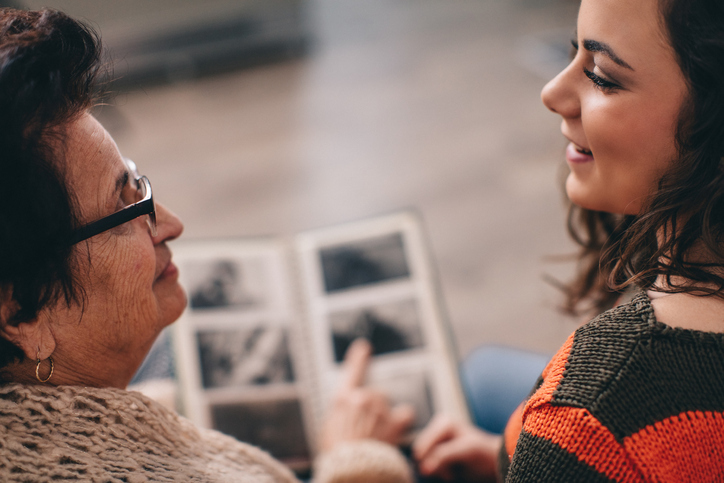 Traveling with an older loved one can be a trip in itself, however traveling with a loved one that has dementia can put a lot of stress on the family. Here are some helpful tips for traveling with a loved one who has dementia. When your parent or loved one ages, it’s normal for him or her to experience a little bit of forgetfulness. However, if you notice a prominent gap in memory, this could be a sign of a more serious issue. 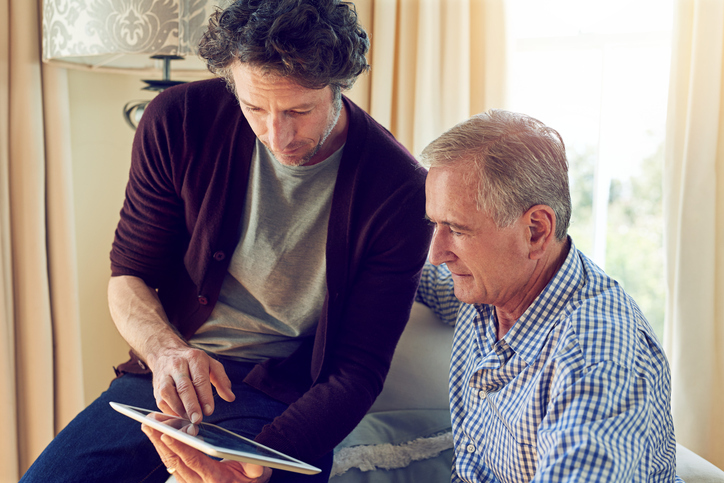 Here are some potential causes and signs to look for if you’re worried your loved one may be experiencing significant memory loss. Is it time to have the talk with your parent or loved one about moving into a senior care community? We know this isn’t an easy transition and it is important to do your research before you start touring. Here is a list of questions you should ask when making the move to a memory care community.